Trent Alexander-Arnold's sublime free-kick at Watford has been nominated for the Premier League Goal of the Month award for November. The full-back found the net with a perfectly-executed effort from 25 yards that extended Liverpool’s advantage at Vicarage Road. 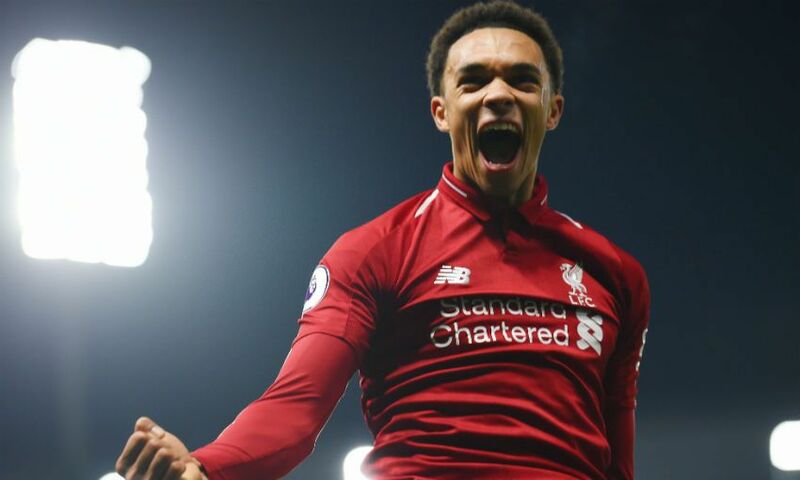 And Alexander-Arnold’s set-piece masterclass is one of eight efforts in the running for the Premier League accolade. To see the list in full, and to cast a vote for our No.66 to win, click here.